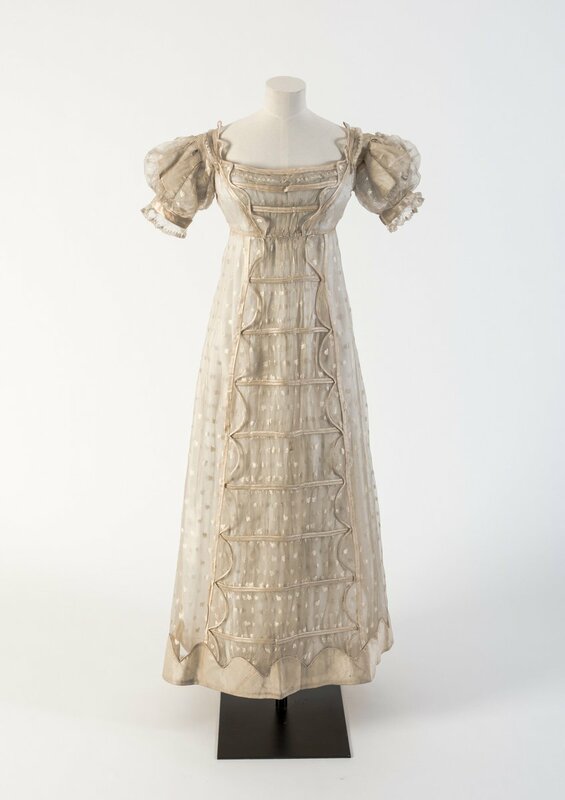 The Fashion Museum Bath presents 100 ‘star’ objects from its collection in the headline exhibition ‘A History of Fashion in 100 Objects’. Taken together, these objects showcase a history of fashion from the 1600s to the present day. Offering special sketching sessions in the exhibition galleries on the first Saturday of the month, 10.30am - 12.30pm. You will get the chance to sketch the beautiful objects on display in our A History of Fashion in 100 Objects exhibition with suggestions of key spots of interest from the Fashion Museum curators. Share your images with us on Twitter using the hashtag #SaturdaySketching and we will upload them to our website image gallery. Sketchbooks and pencils will be available from the main desk. Free with museum entry. The Fashion Museum is open every day from 10.30am, except 25 and 26 December. The Fashion Museum is excited to announce that Royal Women will open on 3 February 2018. This ‘family tree’ exhibition will feature the clothes worn by Queen Alexandra, Queen Mary, Queen Elizabeth The Queen Mother, and Princess Margaret. The exhibition will examine their sartorial lives, looking at each woman’s unique style, the role they played within the monarchy and how that was reflected in their choice of dress. 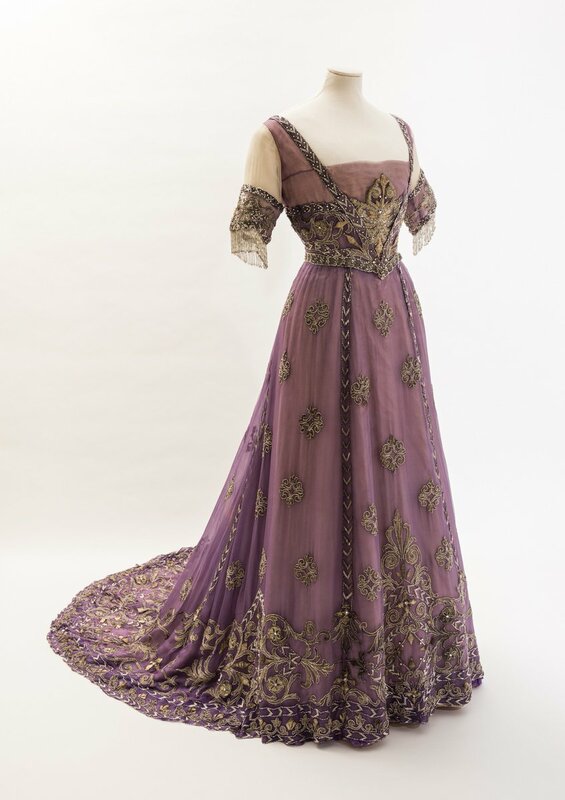 It will feature exquisite items of dress from the Fashion Museum collection, as well as a major loan from the Royal Collection, generously lent by Her Majesty The Queen.